Two years of bad play can’t be fixed overnight. On the first day of this week’s games, CLG actually managed to win a game. And even more impressively, it was against one of the three undefeated teams coming out of the first week, FlyQuest. The game wasn’t perfect, but it wasn’t terrible, and that’s enough of an improvement from the norm to give fans of this storied org some hope. But is it enough? Not even close. To put it simply, it takes a lot more than one game against a frontrunner to repair the issues and reputation they’ve built for themselves over the last two years. They still have some major issues, particularly in the jungle and bot lane—but now, they have some star power, and that’s something they’ve lacked since Zaqueri “Aphromoo” Black departed before the 2018 season. The new spotlight is on German import Tristan “PowerOfEvil” Schrage. POE, as he’s known throughout the League community, came over to North America last year at the height of his career. He had just finished a Worlds run and had taken former champions SK Telecom T1 to a nailbiter of a series before being eliminated, and he was regarded as one of the best mids in Europe. Unfortunately, he fell short on OpTic, or, at least, OpTic fell short around him, and then he moved to CLG. On CLG, he should have some of the tools he needs to succeed, but his success almost entirely relies on his teammates, or he’ll end up just like he did on OpTic—trying to carry while his team just flops all around him. 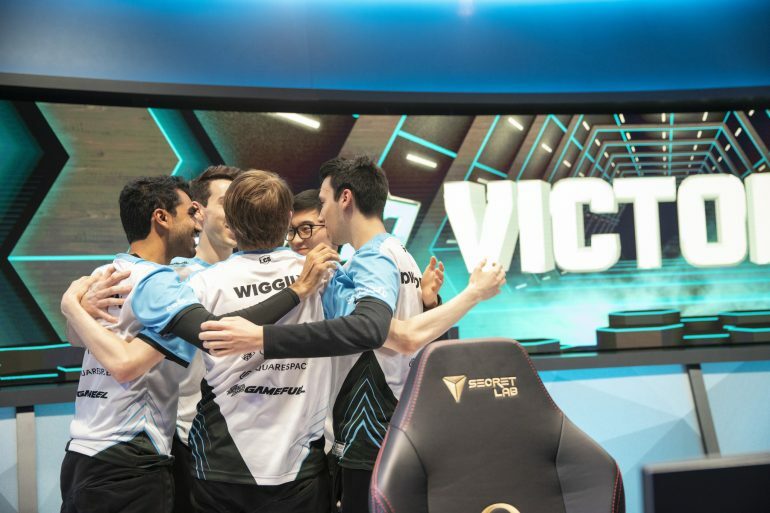 If veteran top laner Darshan Upadhyaya can prove that he isn’t past his prime and support Vincent “Biofrost” Wang can prove that the best of his career wasn’t on TSM, this squad could, in theory, work really well together. They’re going to have to fight to prove that first, though, and there’s certainly still a lot of ground to cover.